Ergonomics and Office Health Simplified. The following are some of our in-house presentations on ergonomics, health, and productivity. You can embed these presentations on your own site, or download and use them in your presentations (pdf or ppt format). 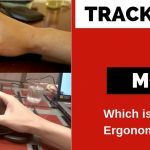 Simply credit Ergonomic Trends if you do utilize them. Enjoy. 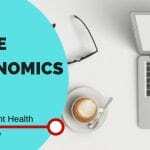 This presentation walks you through of the most important ergonomic adjustments and changes you should make to your office and workstation today for your health and to boost productivity. Ailments such as back pain, carpal tunnel syndrome, Tendinitis, rotator cuff injuries, Tennis Elbow, Trigger Finger, and other aches and pains are absolutely preventable with a proper routine that involves ergonomic exercises at work. 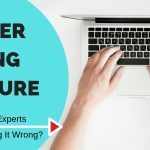 This presentation shows you the best ergonomic exercises and stretches you can do in the comfort of your office to prevent these debilitating health issues. When it comes to back pain, the best approach is prevention, by strengthening the back and muscles around the spine to ward off all types of back injuries. In this presentation we’ll show you the 10 best beginner friendly yoga poses you should practice for back pain and to strengthen your back muscles. 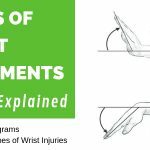 See the 8 best hand and wrist exercises you should perform daily at the office to ward off carpal tunnel and other RSI injuries in this presentation . 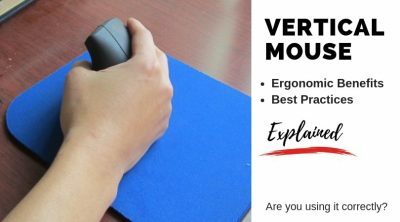 Most of us spend thousands of hours typing on the keyboard and using the mouse, not knowing how these simple repetitive motions are exactly what leads to common musculoskeletal disorders that disable thousands of workers yearly. Standing has become very popular as a way to be more productive and healthy as you work. 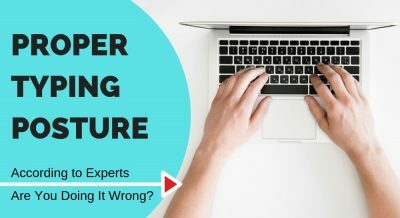 This presentation shows you the 8 best ways to fight the urge to sit back down when you stand at work, plus best practices for how often to stand, sit, and move throughout your day. 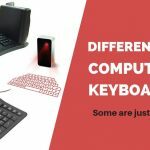 Trackball vs a Regular Mouse- When and For Whom? Learn all about the people behind Ergonomic Trends, why we started the site, and our promise to you, the reader.